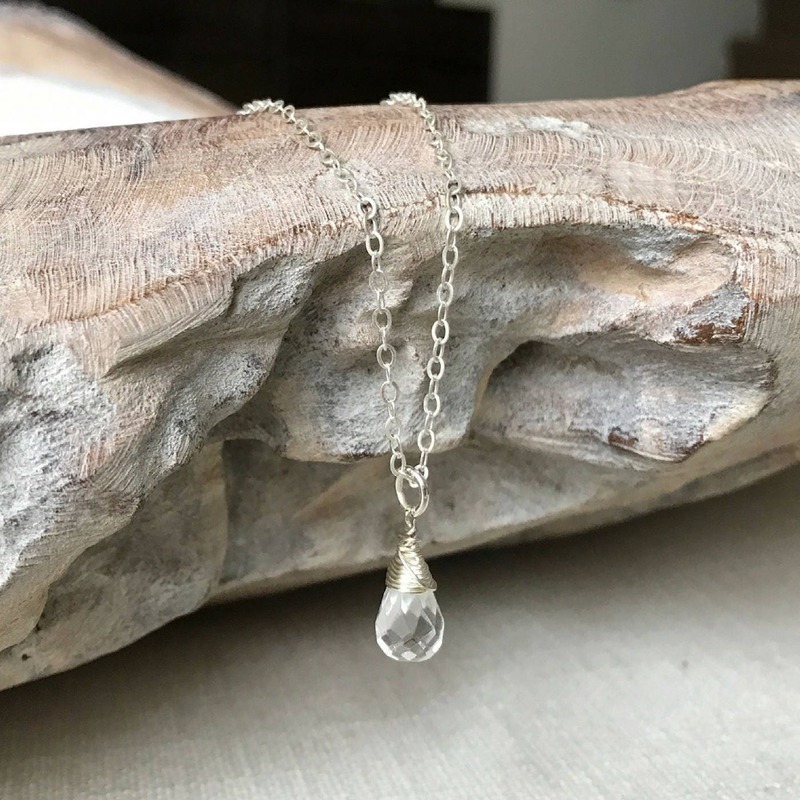 This beautiful raw Herkimer diamond quartz stone is suspended from a sterling silver chain finished with a sterling silver lobster claw clasp and findings. Simple and elegant on its own and also makes a wonderful layering piece. A perfect gift for yourself and those April Birthdays! Please select your preferred chain length of 16", 18" or 20" from the drop down menu above. Do not hesitate to message me should you prefer a different length. 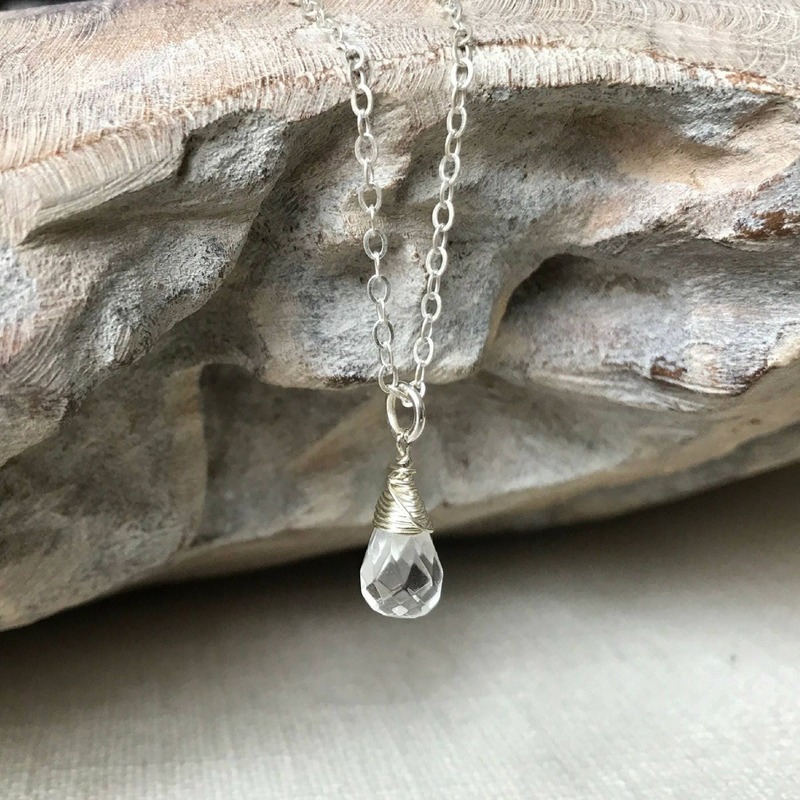 The Herkimer Diamond is approx 18-20mm.